The change in zumwalt as compared to AB isn't just stealth or IEPS, its the number of integral automation capabilities that allow a 15000 ton ship to be manned by just 150 sailors and officers. These capabilites cannot be installed to the AB during an MLU such as better mast integration optimisation for stealth, unless a complete strip down of all existing electrical components takes place. The upcoming LSC would lean away from the strategy involved for zumwalt ( fire support for coastal missions, hence, the use of railguns as cheap replacement for missiles) to a more anti surface, anti sub focused approach while using exisiting matured automation advantages being tested on zumwalt. 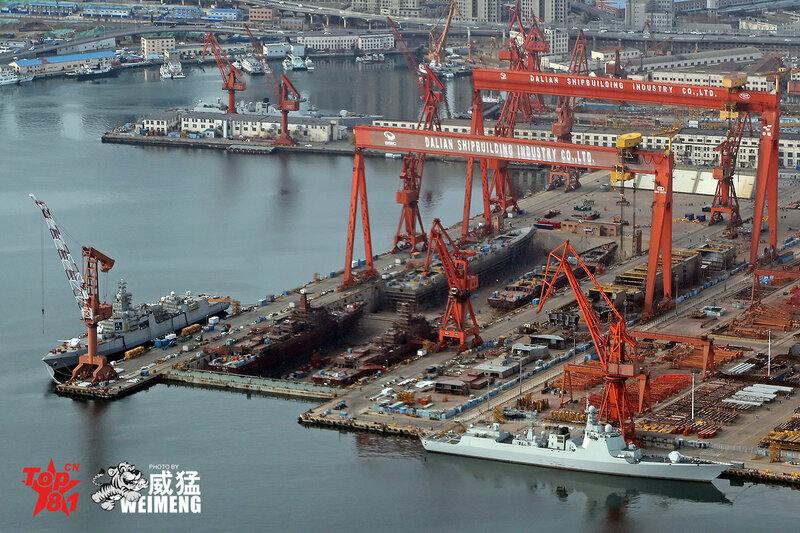 Type 055 is same as zumwalt in the way that it too depends on relatively high capacity of automation ( as compared to other chinese platforms) and electronic sensor integration. That is why i presume the next step for PLAN will be to gain in the integration systems and key hardware capabilities when designing successor to type 055 while the USN will use the same tech as zumwalt, albeit changing the strategy for its use. 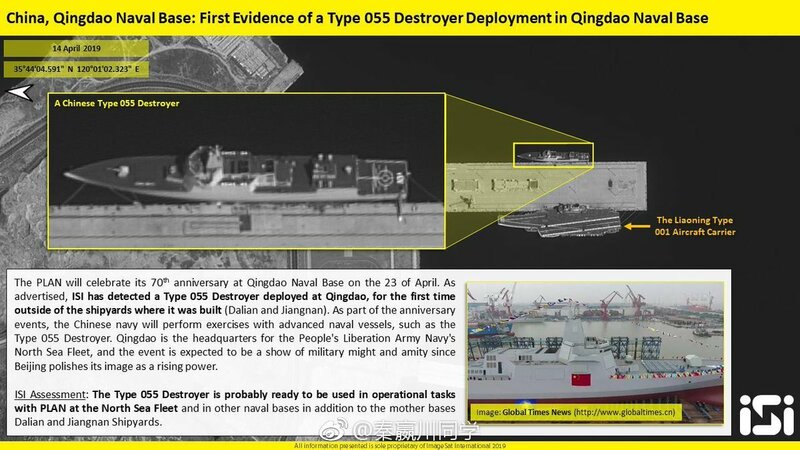 We'll get better indications if we see the railgun on Type 055 in future. Type 055 future mods can accommodate improvements to IEPS and systems architecture as well as it can with hardware. I doubt we will see new design successors come to PLAN or USN for at least a decade. Both want numbers and the existing designs are more than capable of making these changes. I believe 055 can install these capabilities in an MLU without making huge compromises since it was clean sheet designed with exactly these thoughts in mind. AB perhaps not so much but it certainly has the room for it. It's just a question of whether it's more expensive to re-design the internals and make it work or more beneficial to start over with something like Zumwalt. They already have the Zumwalt completed. Nothing stopping them from modifying it to meet new criteria now that the newest and emerging technologies have changed what's possible. Perhaps the old problems can easily be overcome with only slight tweaks who knows. bruceb1959 and Dante80 like this. We'll get better indications if we see the railgun on Type 055 in future. Type 055 future mods can accommodate improvements to IEPS and systems architecture as well as it can with hardware. I doubt we will see new design successors come to PLAN or USN for at least a decade. .
For PLAN, this will depend on whether the Arsenal ship concept materializes, and how it will be used if it does. For the USN, this will depend on whether the FSC project moves forward in the mid-20s (after the FFG(X) program is set into production). Zumwalt as a hull is unofficially deemed as a dead-end by the USN, for a number of reasons. There are many technologies and features though in it that have a good TRL now and can be used on a future combatant. bruceb1959, Rachmaninov, Nill and 13 others like this. bruceb1959 and by78 like this. 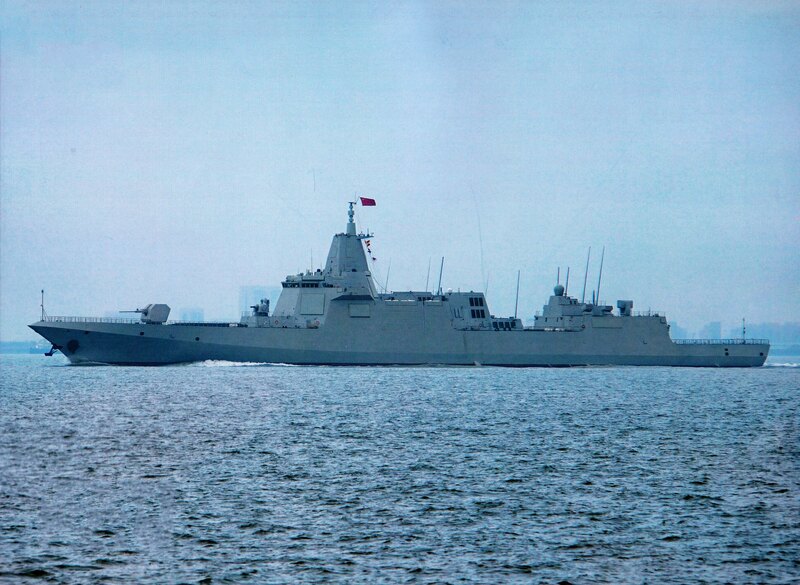 The Type 055 might be President Xi's inspection ship ! Well they clearly still have requirements for building 052Ds so or isn't really a waste of space. 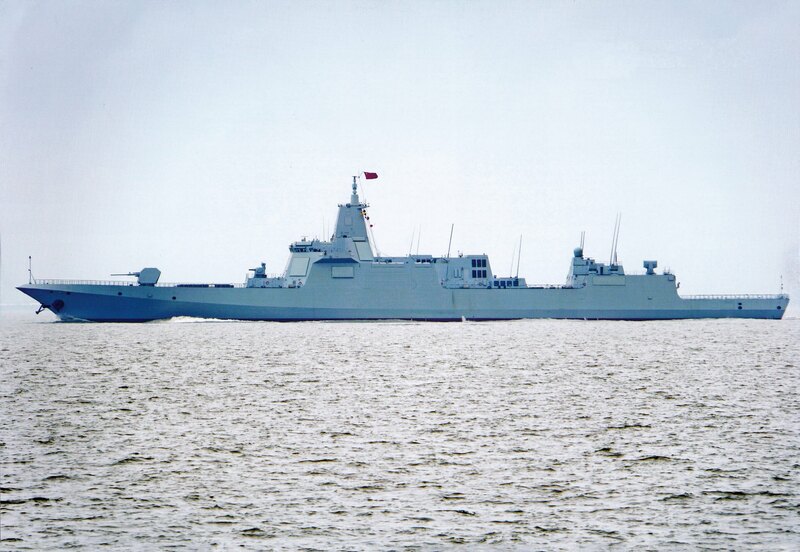 Most likely will be Type 052D Xining, 117. Do we have a dedicated thread for the 4/23 fleet review yet?